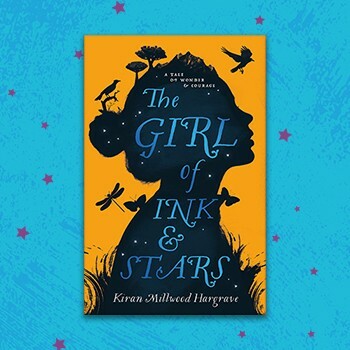 We’re proud to announce Kiran Millwood Hargrave’s extraordinary debut The Girl of Ink & Stars as the overall winner of our thirteenth Waterstones Children’s Book Prize. Also clinching the Younger Fiction category, Hargrave’s storytelling prowess takes a tale already rich with invention and delivers a fantasy of real emotional heft. "We have a sensationally good winner, a work of imagination and drive that will command a special place on the bookshelves of many generations of readers to come, The overall strength of our shortlist and the category winners reflects the vibrant health of children's publishing which we are delighted to celebrate." Drawn from a bookseller-voted shortlist of 18, the evening also saw the crowning of two fellow category winners - writer and illustrator Lizzy Stewart, clinching the Illustrated Books category for the imaginative romp that is There's a Tiger in the Garden, and Patrice Lawrence, who won our Older Fiction category for searing urban tale Orangeboy. Isabella Riosse is the daughter of a cartographer who lives on the island of Joya; an isle both steeped in mythology and shrouded in mystery. For the last thirty years, a strict Governor has forbidden the island inhabitants from venturing beyond their small township. Isabella is fascinated with the ancient myths of Joya, which is said to have once floated freely over the seas. Preoccupied with ideas of exploration and inspired by the far-flung places her father once documented, she yearns for adventure. When her best friend Lupe runs away, disappearing into the forbidden forest, Isabella volunteers to bring her back. With only her knowledge of ancient myths and one of her father’s maps to guide her, Isabella ventures into the perilous world beyond, where monsters lurk and magical rivers run. 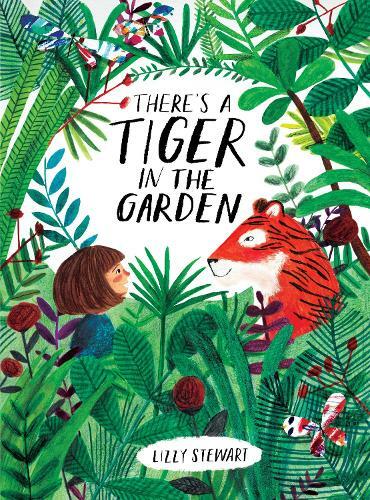 There can be few picture books which climax with a philosophical debate on existence between a backyard tiger and a dubious little girl, but this is exactly what Lizzy Stewart’s frankly brilliant There’s a Tiger in the Gardenmanages to pull off. As our Category Winner for Illustrated Books, Stewart’s vibrant, immersive illustrations pull us straight into the make-believe world of Nora (accompanied by her toy giraffe Jeff) and her garden-bound exploration of her grandma’s seemingly unbelievable promises. Marlon. He’s sixteen, a boy trying his best to rise above the empty promise of the inner city. Despite a solemn pledge to his mother not to follow his brother Andre down a darker path, fate and event conspire to force Marlon toward a life he has resisted: when everything he loves is at stake, which is the worse choice? 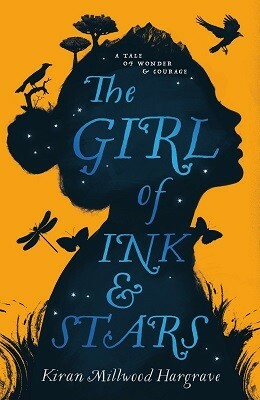 Patrice Lawrence is a bold and much-needed new voice in British teen literature, bringing an almost effortless lyricism and sense of moral drama to an urban environment almost every teenager will recognise. 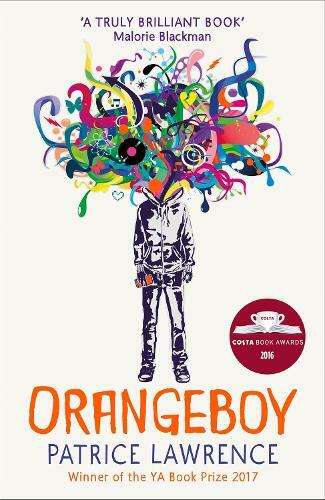 Orangeboy’s win of our Older Fiction category recognises Lawrence’s storytelling chops and will undoubtedly herald future tales of similar power and empathy.